As Troye Sivan’s star continues to rise across the planet, his fortunes continue back home in Australia too, with EMI confirming this afternoon that his latest single ‘Youth’ has now been certified gold for sales of more than 35,000 copies. 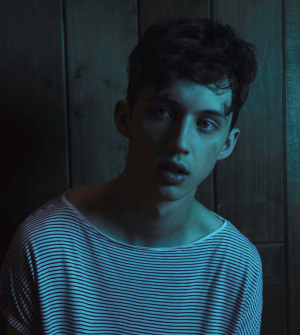 The news comes as the track edges into the top 20 on the ARIA singles chart and as Troye reveals he’s set to perform the song on the popular ‘Ellen’ talk show on January 28 (screening Friday January 29 in Australia) and as the song surpasses the one million streams mark over in the lucrative US market. The official video for ‘Youth’ is also due before the end of the month.